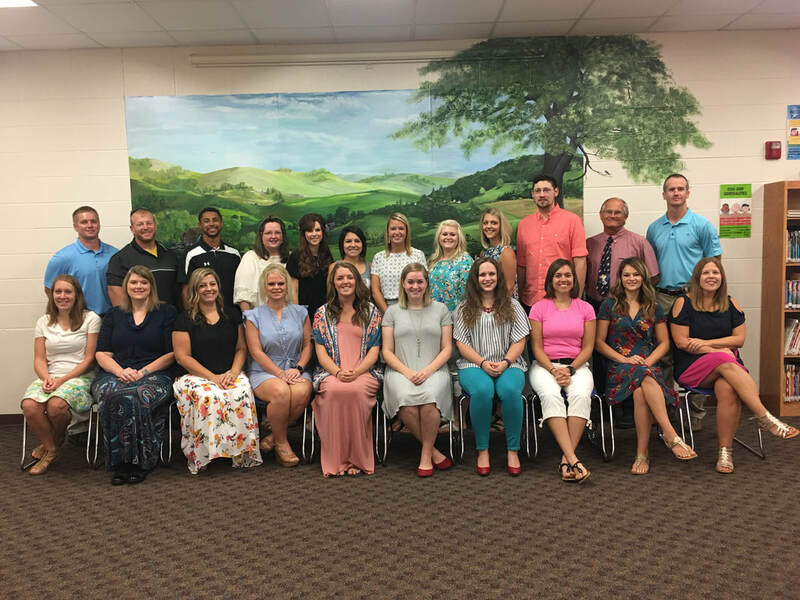 Cassville Schools welcomed 22 new teachers to its staff this year. Pictured above, in the front row, from left to right, are: Audra Hobbs, Melissa Woodard, Janelle Carter, Joni Glidewell, Jenna Kleine, Lauren Reedy, Katherine Jasinski, Erin Flehmer, Cindy Holman and Lisa Reid. Back row: Shawn Trent, Ben Glidewell, Derrion Donson, Janet Yunk, Rachel McEwen, Zabdi Salazar, Deana Roller, Chelsea Krallman, Alex Brooks, Dustin Surber, Craig Swenty and Matt Holtzman.